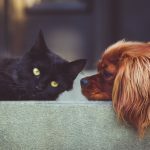 We built some convenient cat insurance FAQ pages to help you get some answers about what to expect when you purchase a health insurance policy for the family pets. It’s better to learn about how these things work now then to find out later that the coverage was not what you originally thought it was. I have been through high cost vet bills to save the life of more then 1 pet in my lifetime. I feel better having coverage for the unexpected so I never have to make a decision whether or not my cat will live or die based on a financial situation. You of course have the right to feel differently about this subject like my Oldest Sister Diane does. She considers insurance a form of gambling and actually betting on the fact that something will go wrong. She is a pet owner without any coverage and so far she’s doing good as in no major problems (knock on wood). But stand by for the cat insurance FAQ answers so you can make up your own mind on the subject of health plans for pets. If an accident were to happen to a pet and you had to rush them into an emergency room for care the insurance policy is really of no use to you immediately. 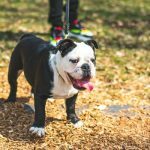 Unlike traditional health care insurance many plans that cover animals do not place stipulations on where and when you can receive care for a pet. 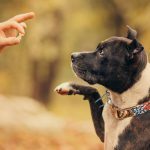 You will however have to pay the veterinary bill out of your own pocket and then receive the allotted reimbursement allowed by the insurance carrier. If you don’t like this situation ask the closest animal emergency center if they have a recommended carrier that can be direct billed for services. Just as you pay a deductible for your own health insurance, pet insurance also has a deductible. But it is a significant amount lower. Most pet insurance deductibles are $50.00 per accident category. Pet insurance does not work in the same manner as typical healthcare insurance. At the time of the vet visit you will pay for the entire amount and then fill out a claim form that is then submitted to the pet insurance carrier. The carrier will pay you a set amount for that procedure. The costs allowed per procedure vary and only the insurance company can determine what percentage you will have to pay after the deductible. Next Cat Insurance FAQ : Can I buy my prescriptions online and then be reimbursed for the expense by the insurance company? All FDA approved medications will be reimbursed. All you have to do is include the receipt from your purchase of the medication fill out a claim form and submit the information to the insurance company. 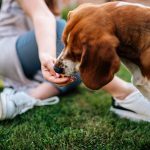 The particular insurance company can provide you with the allowed amounts they pay for different kinds of pet medications.This is usually where the more expensive plans can actually provide more coverage and reimbursement. There are usually several different insurance plans to choose from and each varies on what is allowed along with the amounts the insurance will pay per each procedure. Some routine visits may not be covered under the very basic plans. In some cases it may be cheaper for you to pay for the entire vet visit and get reimbursed. Rather than submit the claim and pay the uncovered portion to your vet later. You will have to review each insurance plan to determine which one is right for your particular needs. Unfortunately, accidents will happen and you can never know the exact foreseeable health care needs that your pet will need during his or her lifetime. 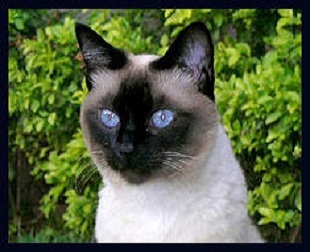 These cat health insurance answers where provided by Embrace Pet Insurance. 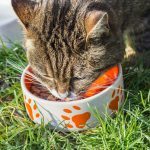 Help other cat lovers find this FAQ page with a share.